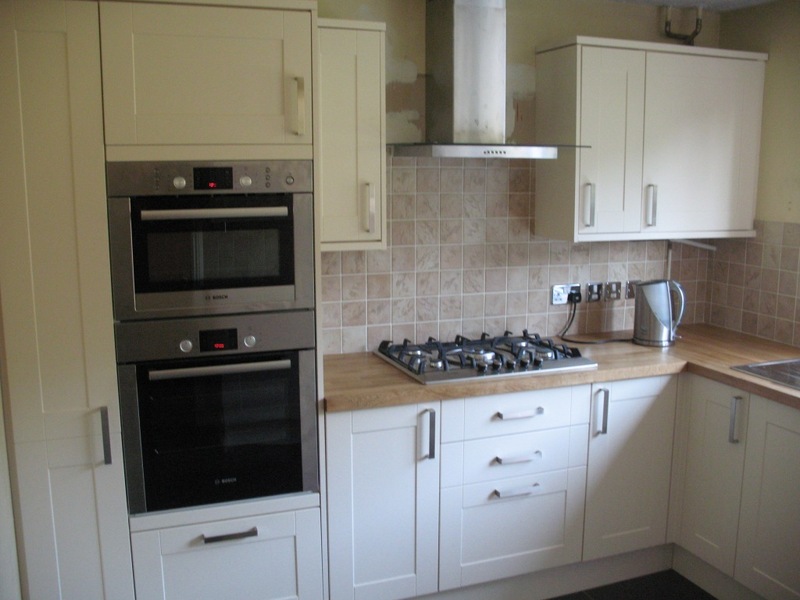 As I am an independent kitchen fitter I rely on advertisement as well as word of mouth and reputation to gain more work so making sure the client is happy before, during and after the installation is a priority. I am an ex service man so bringing the skills I learnt in the forces allows me to make sure every job is planned and carried out professionally. I work with my son and have a professional team of tradesman around me who have worked with me now for over 10 years. I am a member of check a trade which is one of the leading trade sites on the market where potential clients can read reviews and see the scores clients have gave me for the work they have had me carry out.